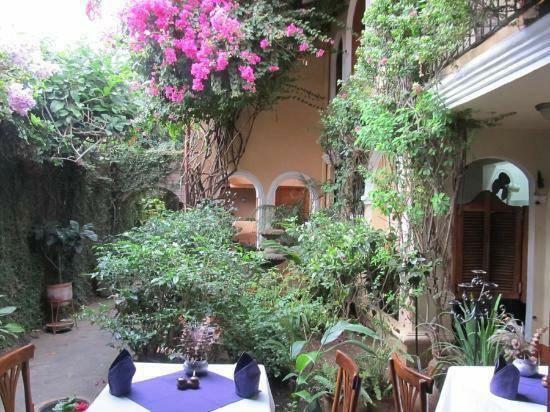 ﻿ Best Price on Hotel Casa San Francisco in Granada + Reviews! 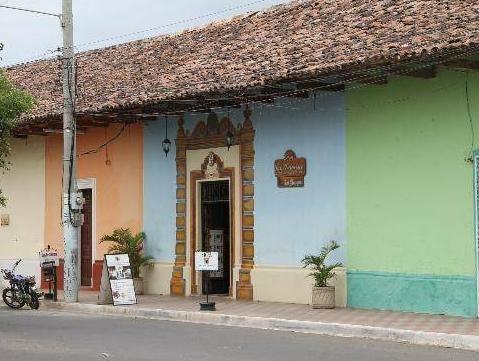 Hotel Casa San Francisco is located in central Granada. This property offers an outdoor pool surrounded by sun terraces, free breakfast and free access to a fitness center, located just 164 feet away. 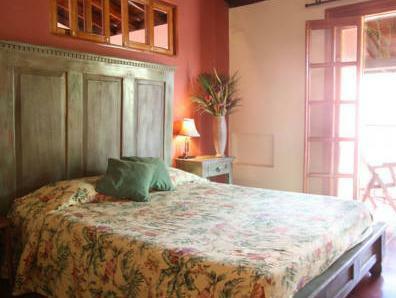 The rooms have free Wi-Fi access, flat-screen TV with cable channels, a safe and air conditioning. The private bathroom provides free toiletries. The restaurant on site serves international-style dishes, and free breakfast is included. There are 10 different types of breakfast. The restaurant is open from Thursday to Monday, from 15:00 until 21:00. 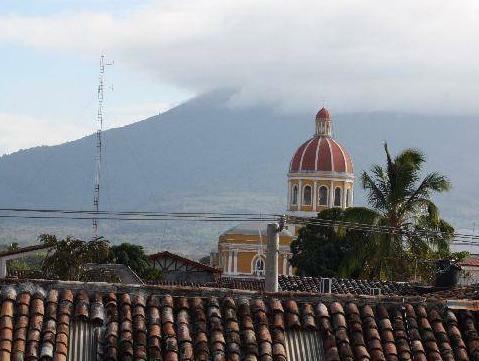 Granada's Central Park is 164 feet from the property, the Mombacho Volcano is 9.3 mi and the Masaya Volcano is 16 mi away. Managua International Airport is 45 minutes’ drive away. Please note that the restaurant is closed on Tuesdays and Wednesdays.